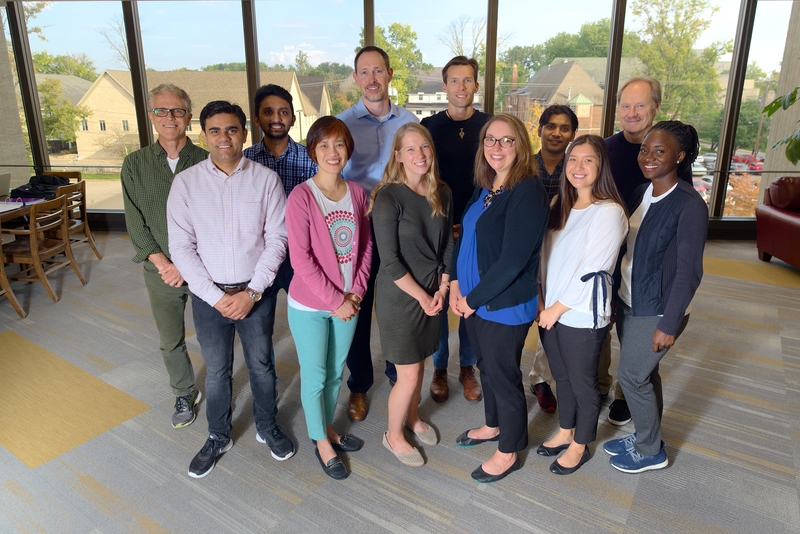 The Clinical Optics Research Lab (CORL) at Indiana University engages in leading-edge research in service of improving vision and optometric clinical care. The lab, which was founded by Dr. Pete Kollbaum, joined by Dr. Arthur Bradley and Dr. Carolyn Begley, is part of the Borish Center for Ophthalmic Research at the University School of Optometry. The lab’s diverse team of scientists conducts studies designed to improve visual quality for patients experiencing a variety of optical imperfections. In order to do so, however, the lab “needs lots of eyeballs!,” as Research Associate Dawn Meyer explains, and a way of keeping information about those eyeballs organized. Enter REDCap, a user-friendly tool that CORL uses to maintain multiple databases and to store the data collected during research. 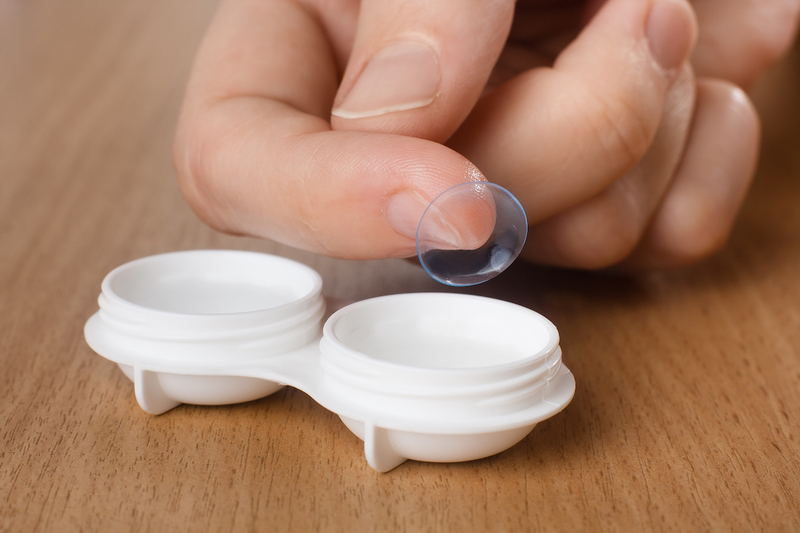 The databases make recruiting for studies easy by organizing research participant contact information as well as up-to-date information about contact lenses, glasses, and specific symptoms. The team also uses REDcap to enter data collected in the lab into an electronic system. Not only does this ensure that the data is properly stored and backed up, but the team can also check that it was entered correctly using the duplicate entry and comparison modules. The survey mode has become particularly indispensable to CORL researchers, allowing the team to send out a survey to thousands of people about their eyes or vision, or to a smaller group as part of an in-office study. One of REDCap’s most useful features offers CORL the ability to set up research participants with a pair of contact lenses to wear for a week, and then send them surveys every day, or even multiple times per day, to check on their vision and how their eyes are feeling. According to Meyer, “it has really increased our compliance and reliability of data of this sort over sending home paper diaries. I one time watched a research participant complete all of her paper diaries for the last two weeks in the lobby of our building. It is crushing to know how hard you worked to get this data, then to know it is all unreliable. REDCap’s survey system ensures us that we are getting data at the timepoints we want.” And, better data means better guidance to the teams and companies designing optical corrections, from new glasses to lens implants and refractive surgeries, offering better access to clear vision for everyone. CORL is always looking for more participants in its studies, which might be as simple as taking a survey, trying out new contact lenses and reading letters on a vision chart, or looking through different lenses in an instrument and drawing how a point of light appears to you. Visit http://blogs.iu.edu/corl/participate-in-corl-research/ for more information.